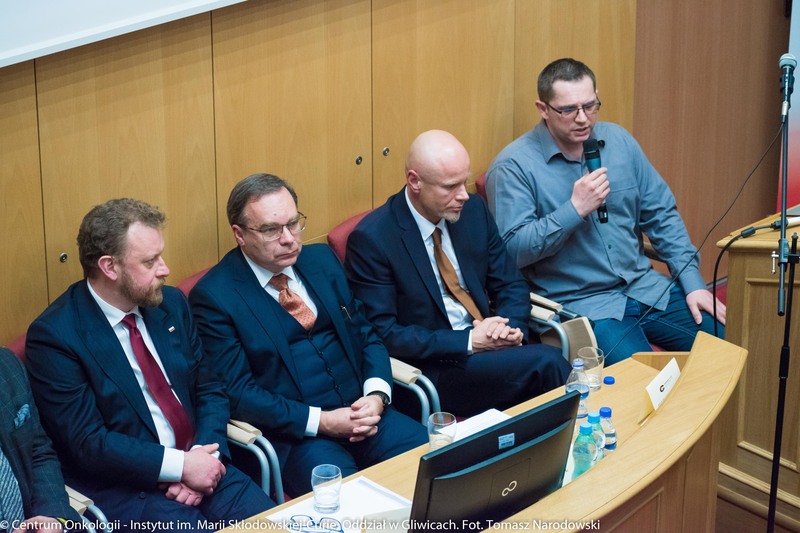 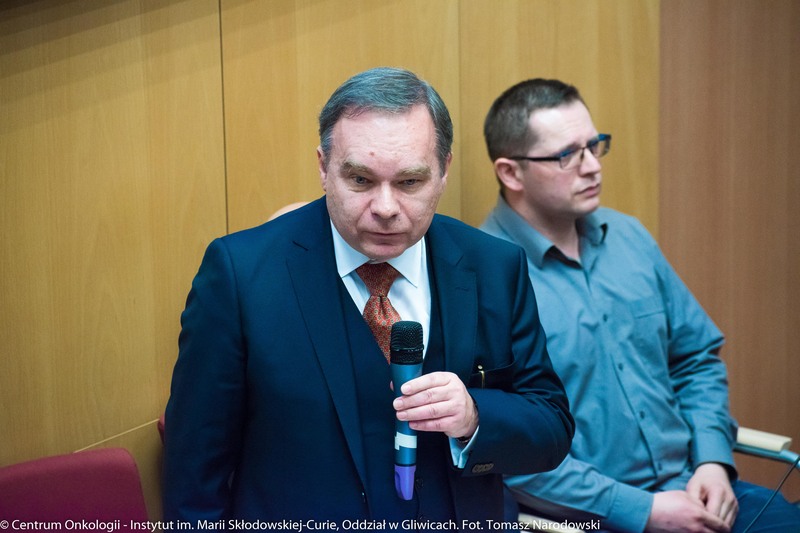 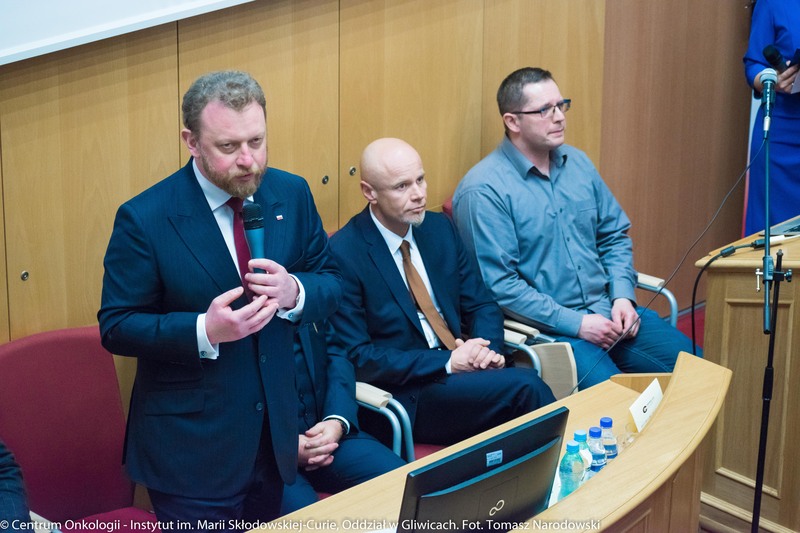 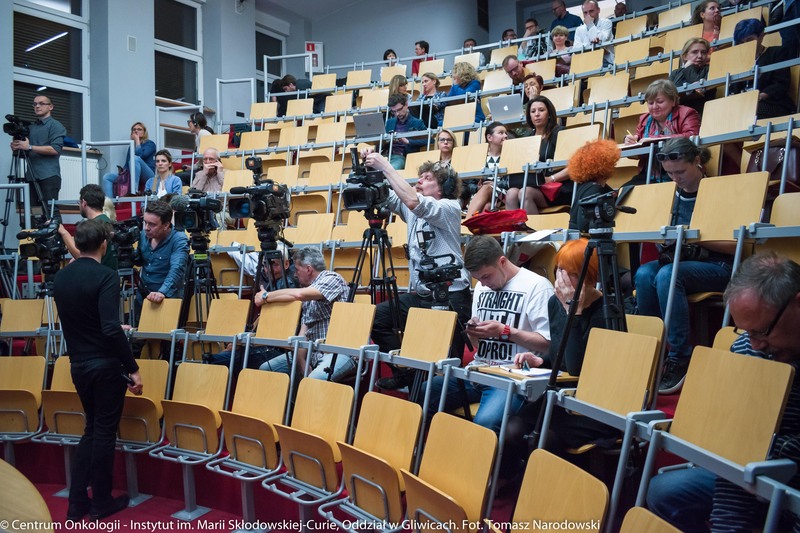 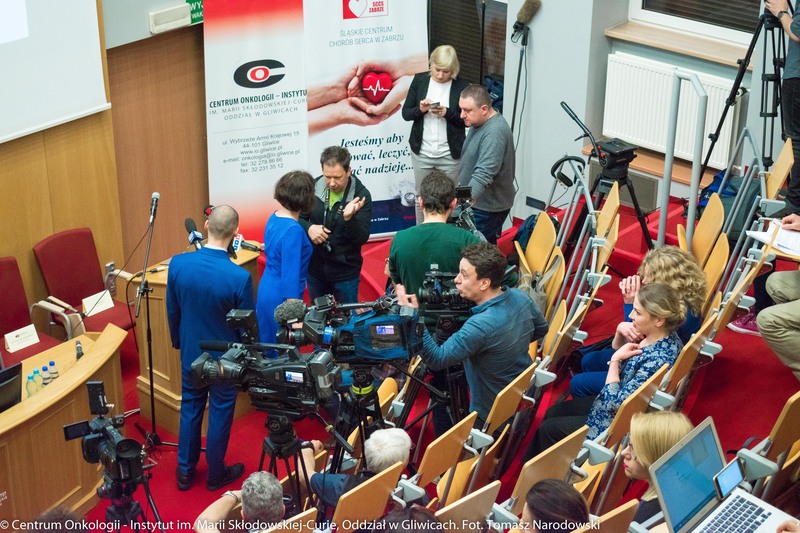 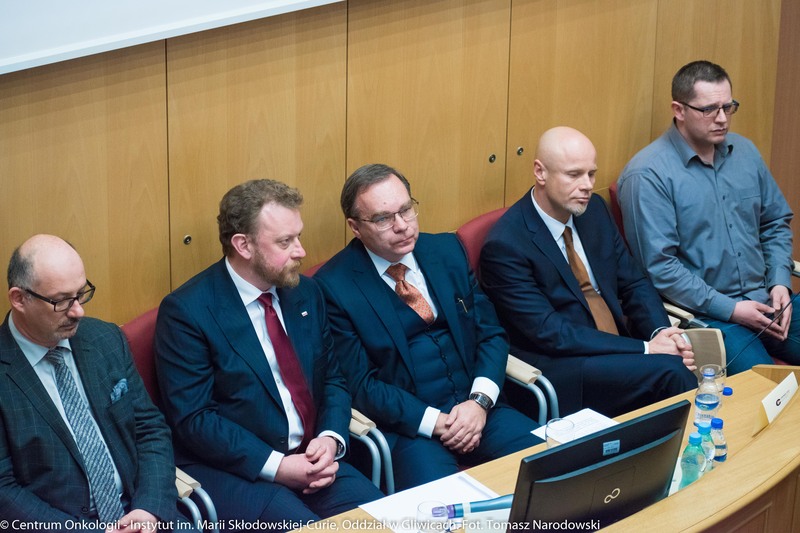 On the 08th of April 2019 Cancer Centre and Institute of Oncology in Gliwice hosted a press conference „The world’s first complex tissue transplantation in the head and neck area combined with bone marrow transplantation”. 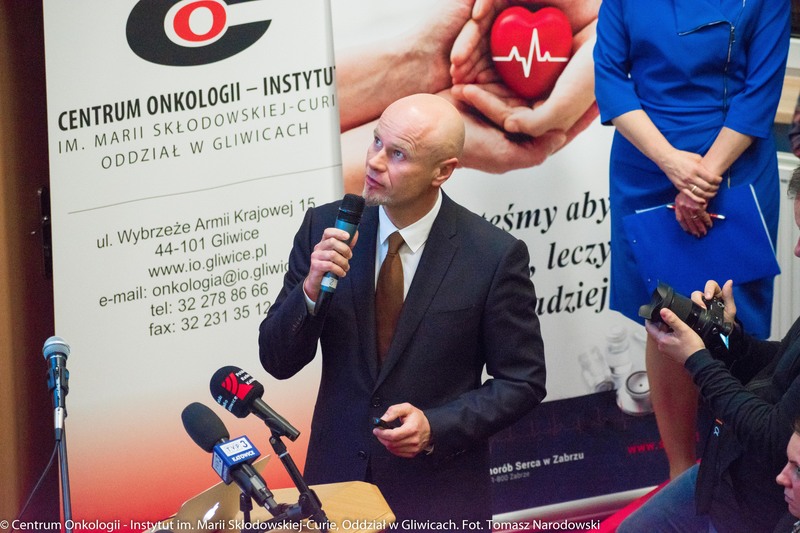 Doctors from The Oncology and Reconstructive Surgery Clinic and Department of Bone Marrow Transplantation and Hematology-Oncology from Cancer Centre and Institute of Oncology in Gliwice conducted the world's first extensive transplantation of head and neck organs combined with transplantation of the modified bone marrow. 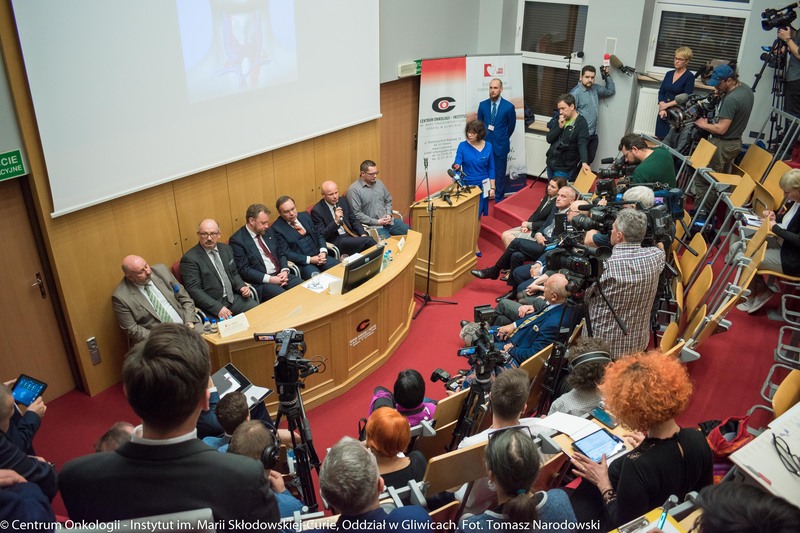 Due to the age of the patient who is only 6 years old, this unique procedure took place in Silesian Centre for Heart Diseases in Zabrze, which has a pediatric ward. 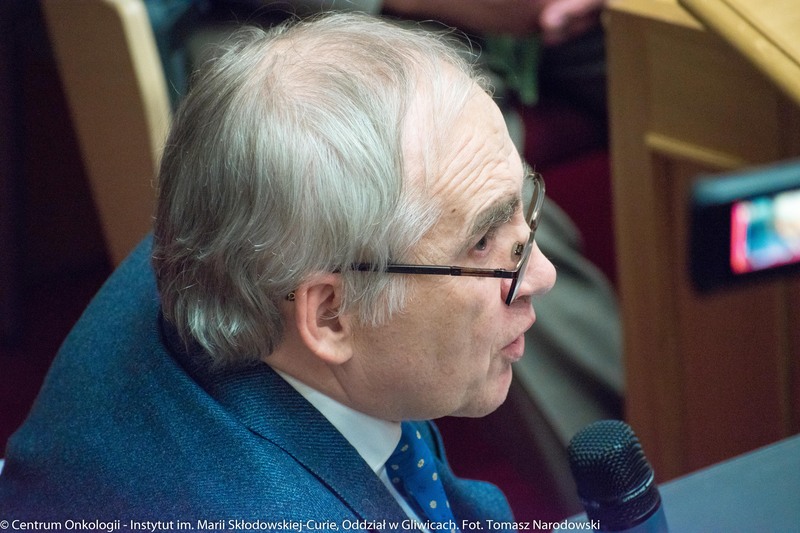 We invite you to look at a few photos below.